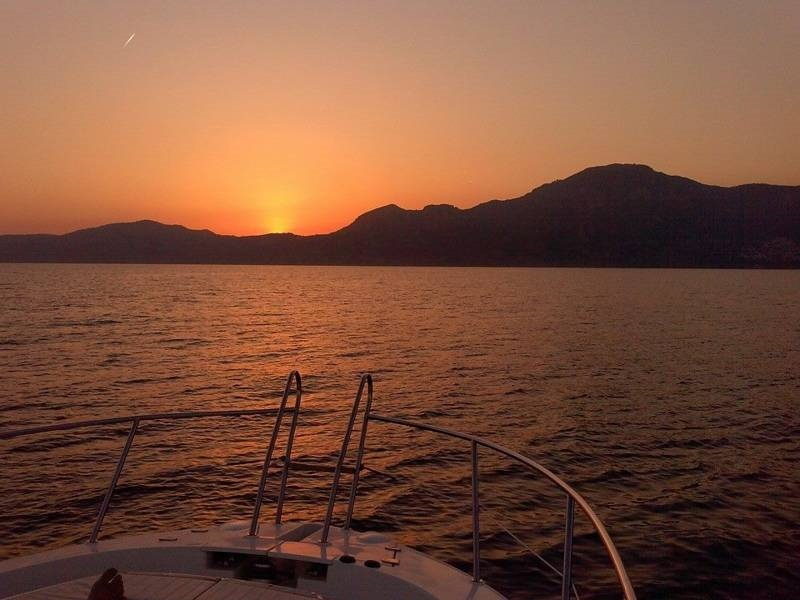 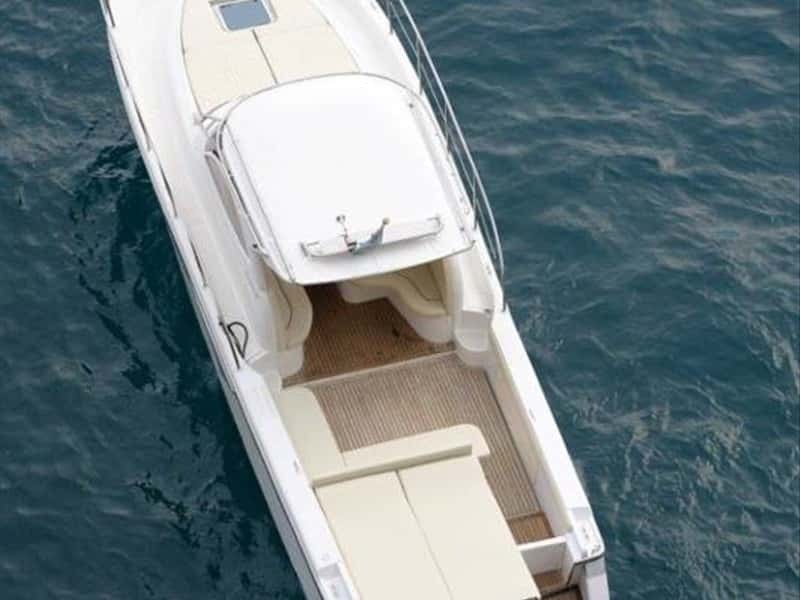 Romantic Boat wants to ensure you an unforgettable vacation, enjoying the crystal clear sea of the Amalfi coast, Positano and Capri, on board of our beautiful and comfortable boats. 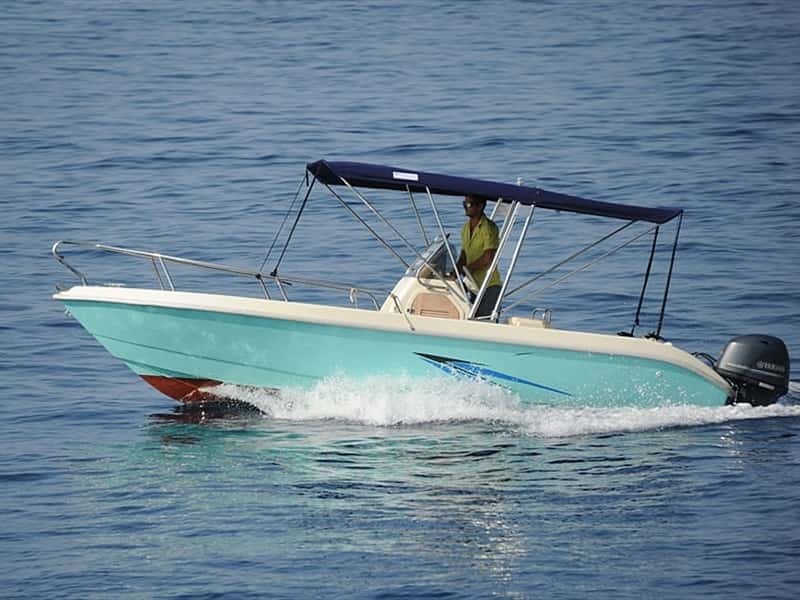 The boats are rented with their skipper and also with cruise accessories on demand. 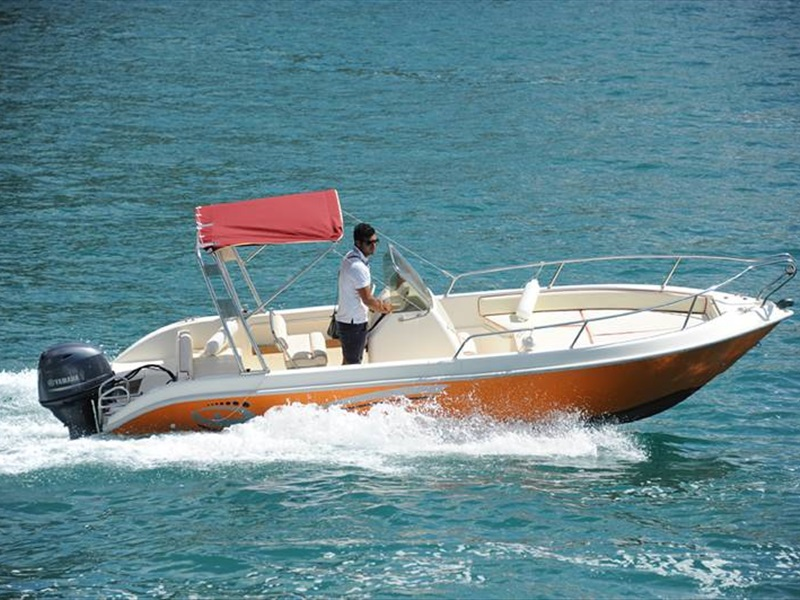 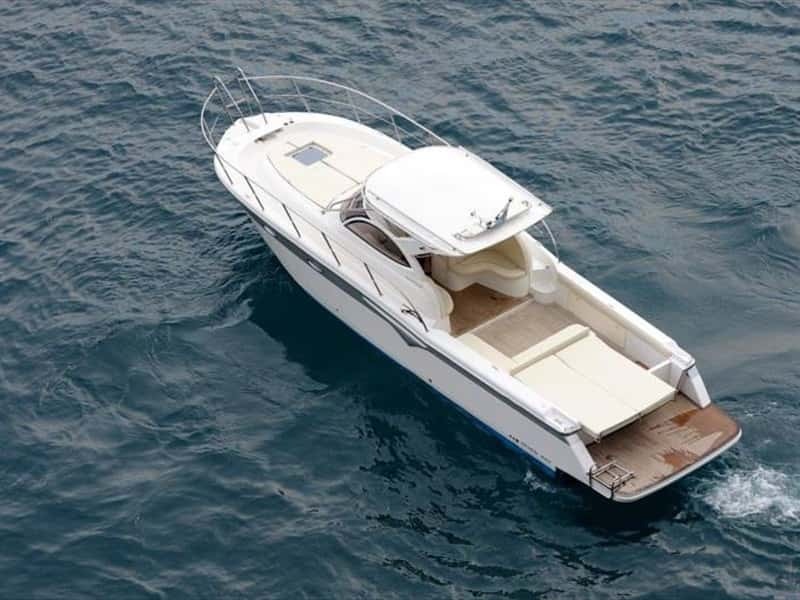 Smaller boats can be rented without skipper. 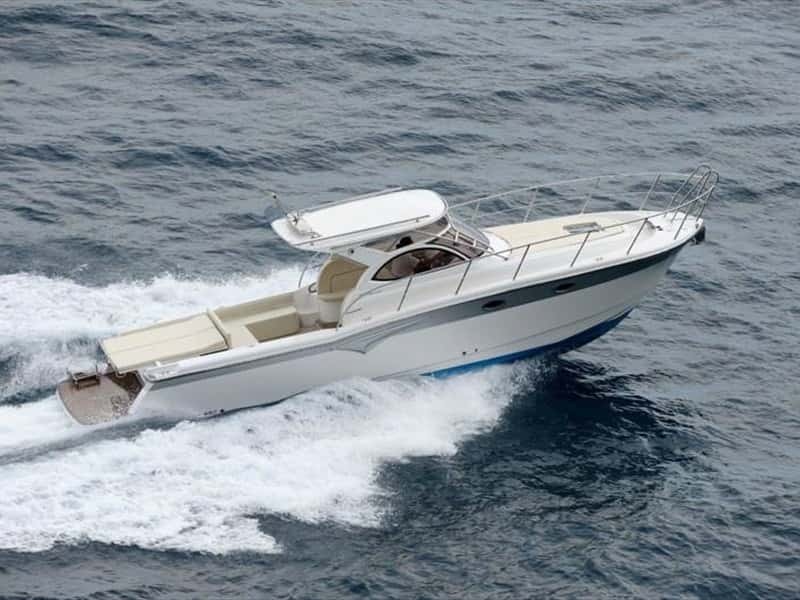 Navigation and sea safety are ensured by a team of lover and professional crews. 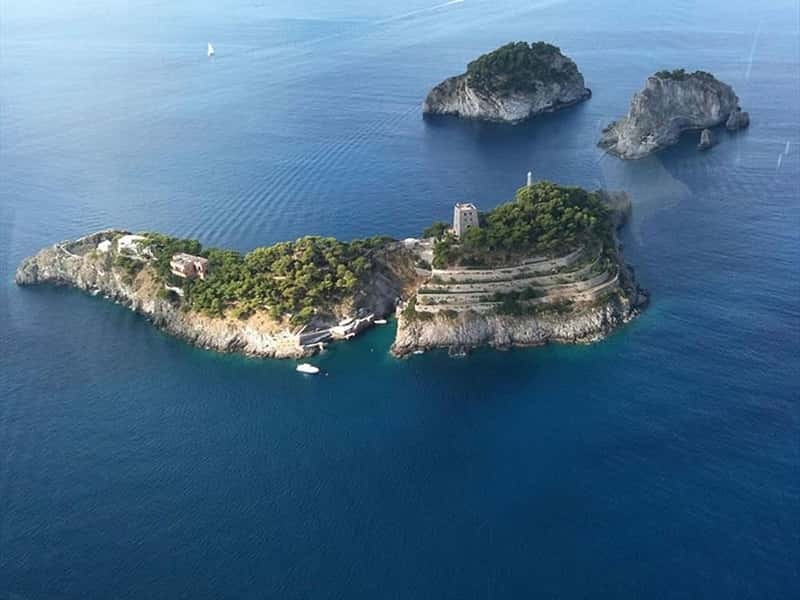 Amalfi is an excellent point of departure in order to discover the enchanting bays of the Amalfi coast, Positano, Maiori, Capri, Minori, Erchie, Cetara, Vietri sul Mare, Conca dei Marini, Praiano and Sorrento. 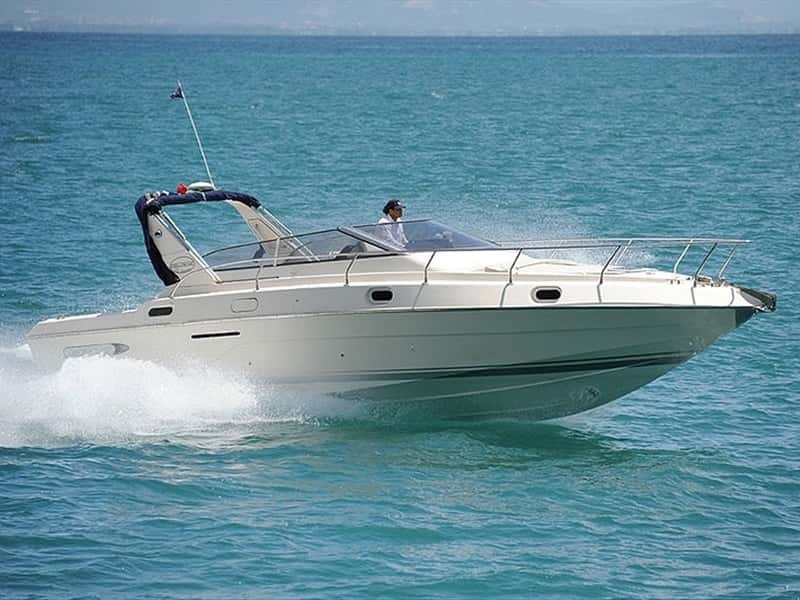 This structure web page has been visited 71,539 times.